Marvellous was purchased as a mature bull in 2013. 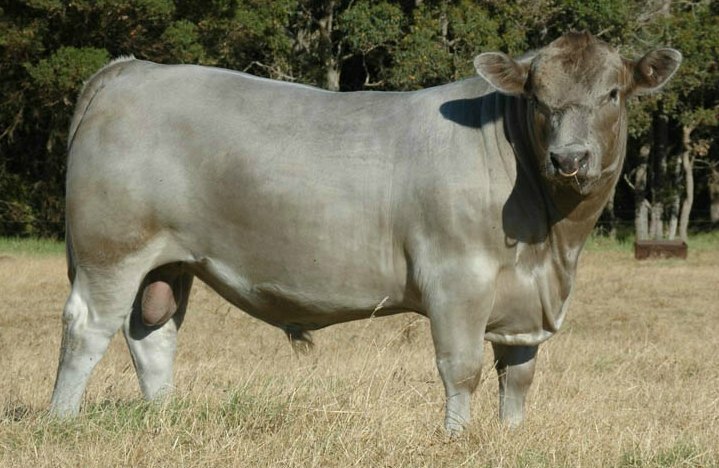 He was the highest priced ($14,500) MG bull in Australia in 2009. He is a full brother to Sensational, another well known sire that we have used as well. 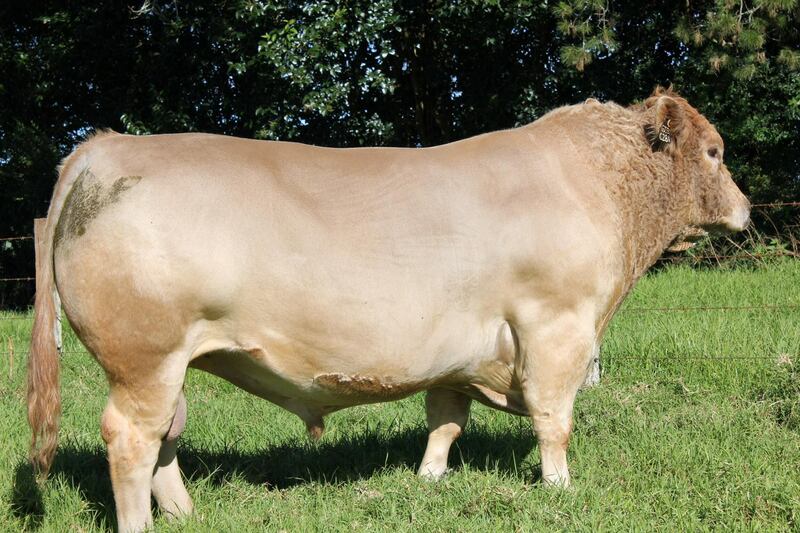 He is a moderately framed bull with strong, full hindquarter and quiet temperament. 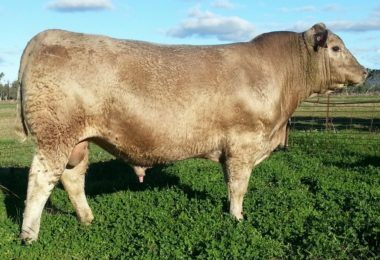 Marvellous is highly proven in multiple herds and was sire of the 2013 Reserve Middleweight Champion Steer at Sydney Royal. Please refer to the pedigree and EBVs of Marvellous for additional information.